These numbers worksheets are perfect for students who are practicing their numbers, counting, and handwriting! 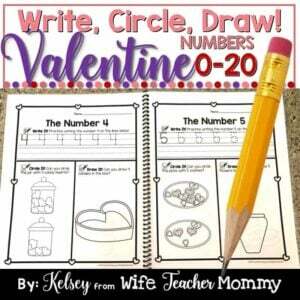 The Write, Circle, Draw format is a lot of fun for kids. 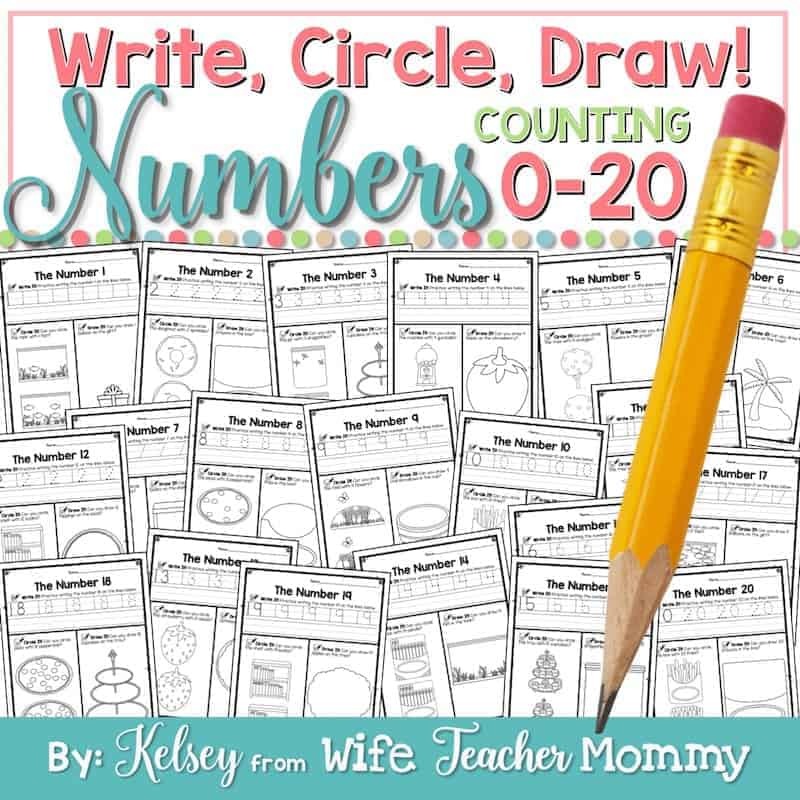 The students will trace and write each number, circle the picture that has the correct number, and add to a picture with the correct number of items. 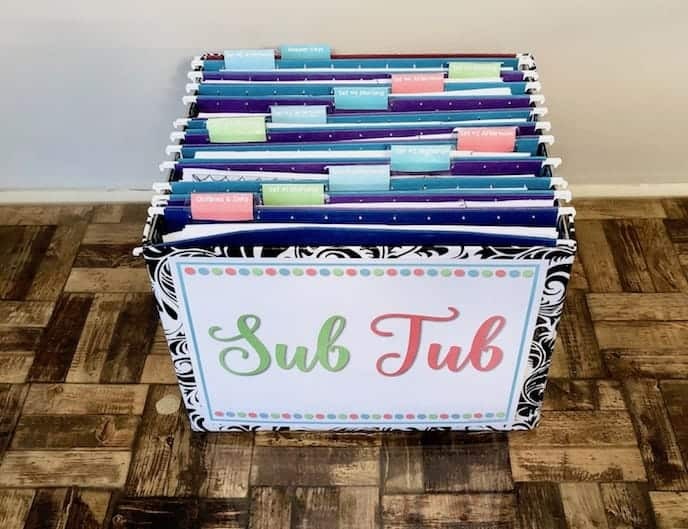 Perfect for Preschool, Pre-K and Kindergarten teachers and homeschoolers! An optional numbers lesson plan is also included to use with the worksheets. You may follow this if you’d like, or leave it for an easy sub plan lesson. You can also just use the worksheets any way you’d like! The students have plenty of room to practice tracing and writing their numbers. They will also show they can identify the number by circling the correct picture. And lastly, they get to draw the correct number of items in a picture. The drawing part makes the worksheet even more fun and engaging for kids! 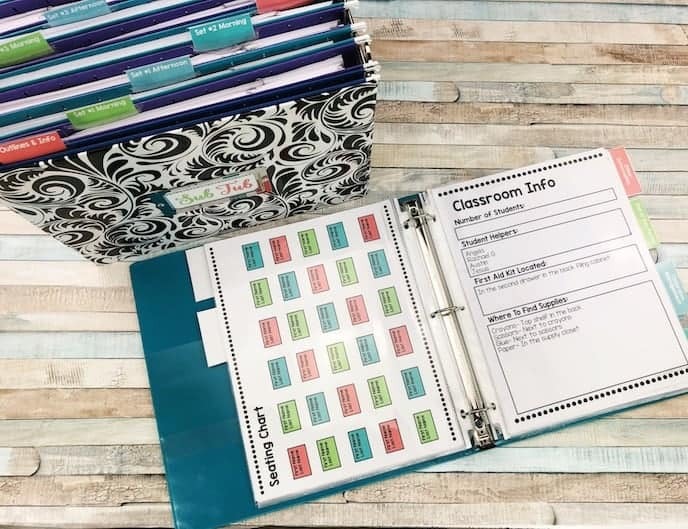 Check out the preview to see what a full page worksheet looks like! 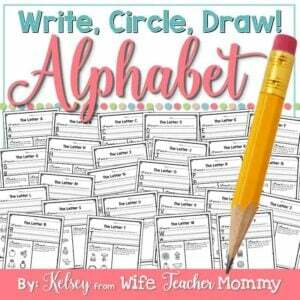 This pairs perfectly with my Alphabet A-Z Write, Circle, Draw worksheets! Going to be using this in a classroom, the kids are going to love this activity! Glad they will love it! Thank you!